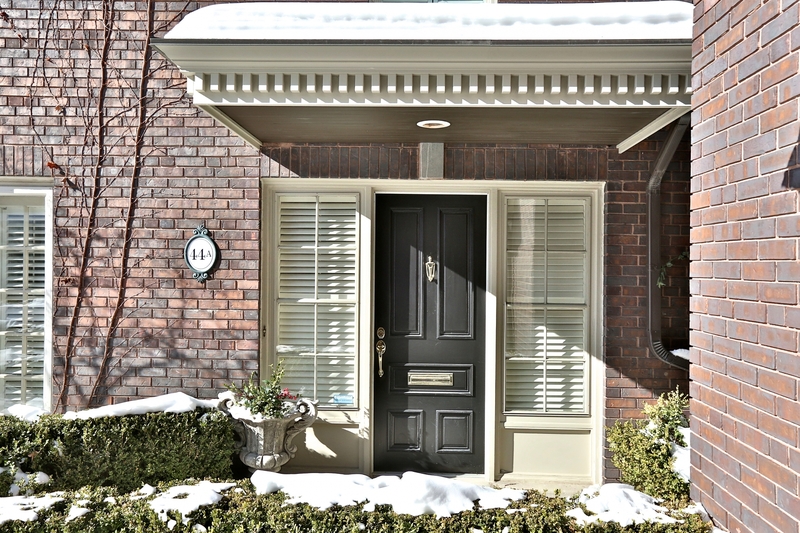 Rarely Available In The Heart Of South Rosedale, This 3 Bedroom Georgian Townhome Is The Perfect Scale-Down Home In A Gorgeous Park-Like Setting. Enjoy Elegant Principal Rooms, Renovated Eat-In Kitchen, A Fabulous Master Suite & Multiple Walkouts To Terraces & Balconies. The Two-Level Stone Patio With Shade Awning And Wonderful Plantings Complete The Walled Garden. There Is An Abundance Of Privacy And Space For Quiet Enjoyment Of This Very Special Rosedale Property.